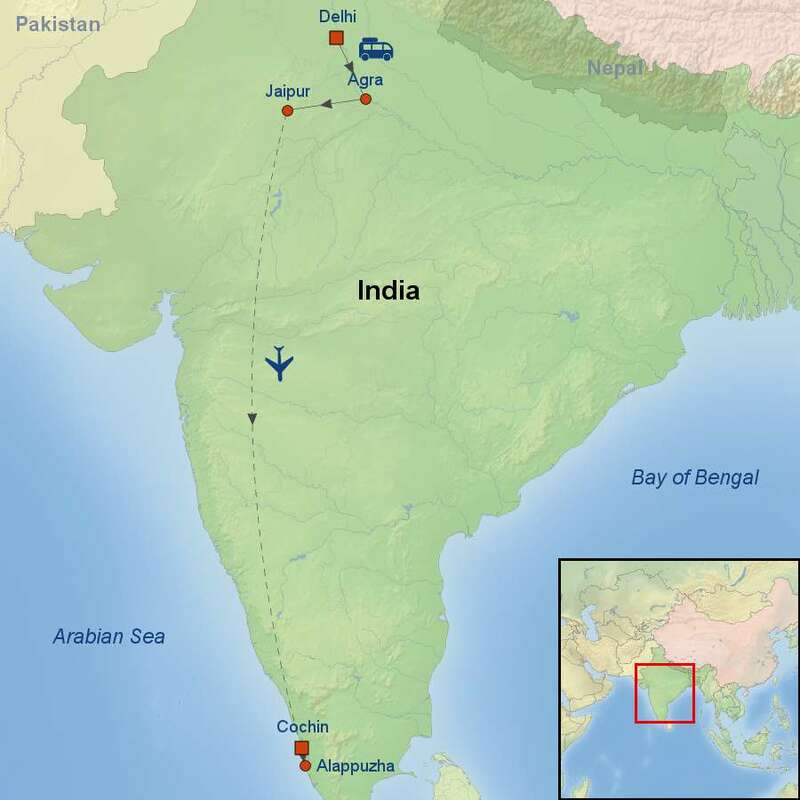 This tour aims to capture the essence of North and South India. 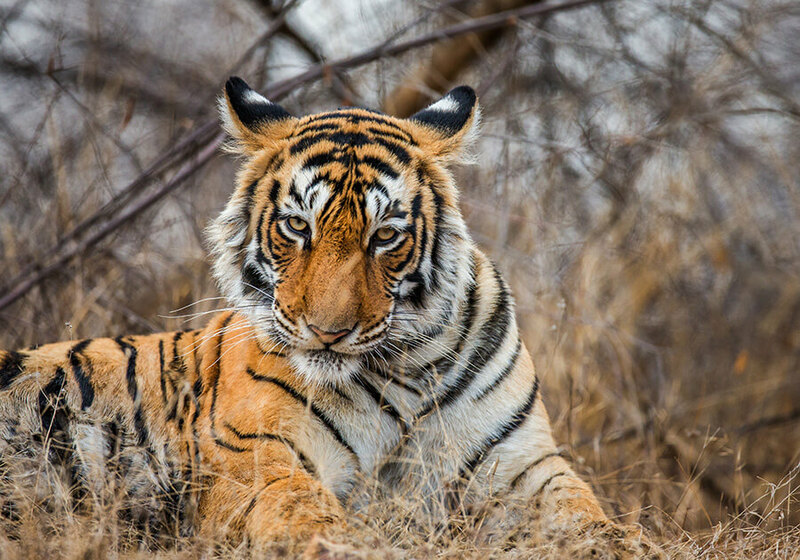 Your tour begins in the bustling National Capital “Delhi”, continues to Agra, home of the Taj Mahal, and to Ranthambore, where you may see Royal Bengal Tigers roaming wild and free. 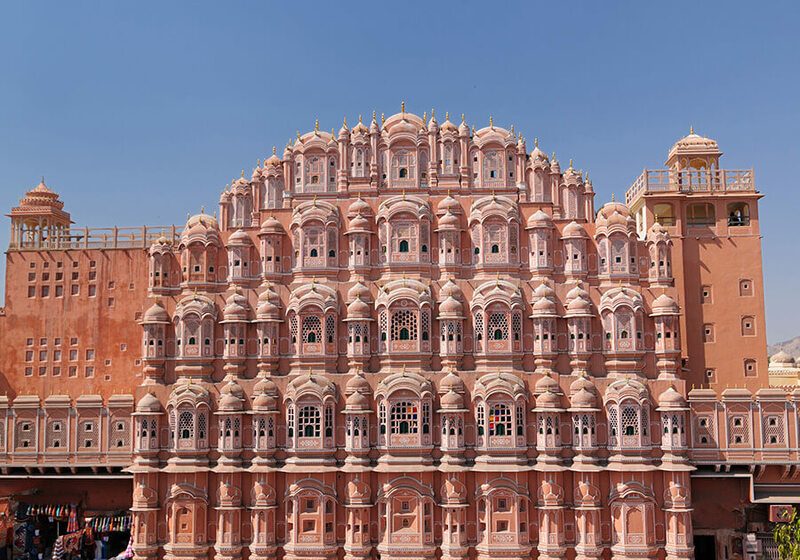 Then your will drive to Jaipur, where you visit the city Palace and the impressive Hawa Mahal. 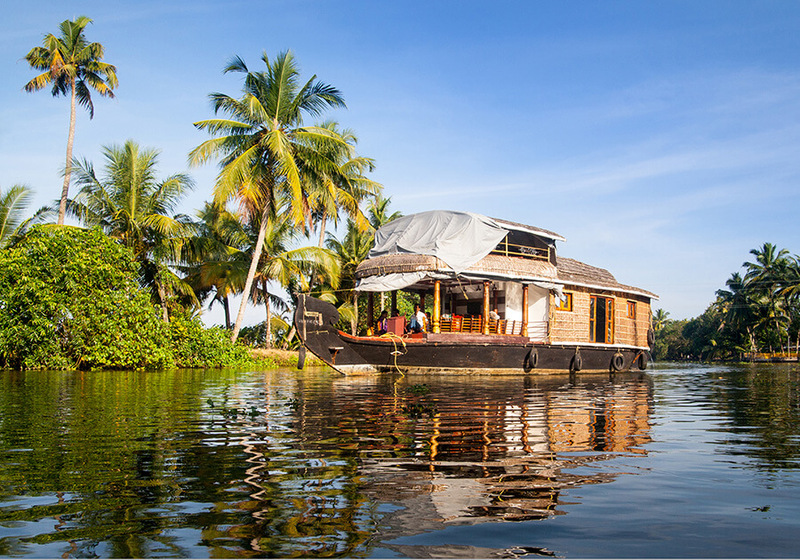 Then you will fly to Southern India to visit the tranquil town of Alleppey, the hub of Kerala’s backwaters. 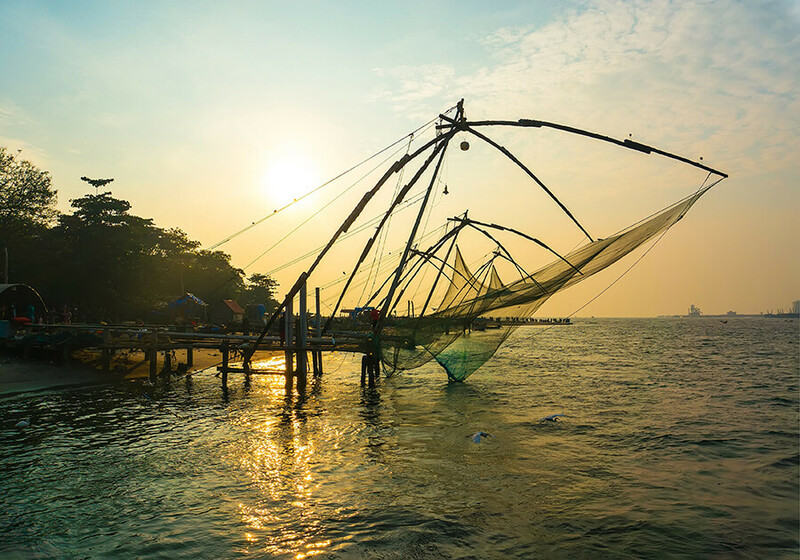 In the end visit the old colonial harbor city of Cochin, overlooking the Arabian Sea. Single supplement is available starting at $695 USD per person.